We operate in a world of disruption. In an environment with 24 hours media cycle, advertising in the usually way doesn’t cut it anymore. Disrupters like your next door competitor or your online competitor are eroding traditional business models whilst consumers are becoming more savvy, calling out for convenience, choice and price. Coles found an answer recently. Initially critized for introducing their small grocery collectibles the very week they were banning single use plastic bags, Coles Supermarkets drove its business three time faster than Woolworth over the same period. It goes to show you have to continually tweak and re-invent your offer, giving customers reasons why they should choose your business over your competitors. At a recent Retail tour of Japan, Kuala Lumpur and Taipei, I was exposed to a range of market opportunities including Selfie Museums (really!?! ), Virtual Reality Experiences, Bricks n Clicks, Click n Collect, Pop up shops; Karaoke Booths, Co-Working Facilities, community Incubators and Start Ups. If you go global, consider that the biggest population growth segment are Muslim Millennial – currently estimated at $264 Billion, according to “Generation M Young Muslims changing the world” in the new book by Shelina Janmohamed. The only way to go global is via online marketing using social media, ranking and search engine optimisation. One last thought. In business, when you need legal advice, you hire a lawyers. When you need accounting advice, you hire an accountant or a bookkeeper. Who should you hire to have a good media presence? What do you think the new business paradigms are? The author of this blog is Michael Kopittke, an investor in tech start ups and property. 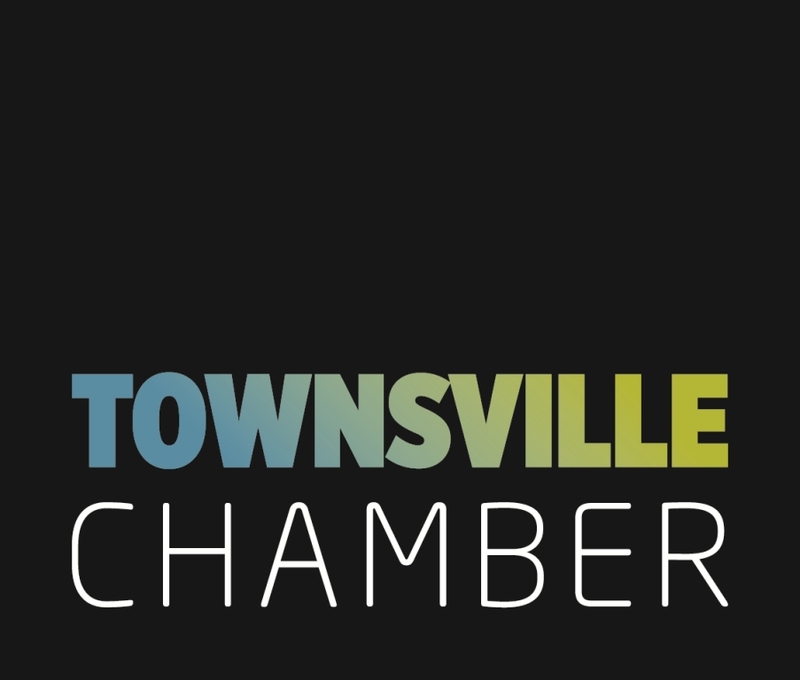 Michael is a member of the Townsville Chamber Board as it’s franchiser and retail specialist.